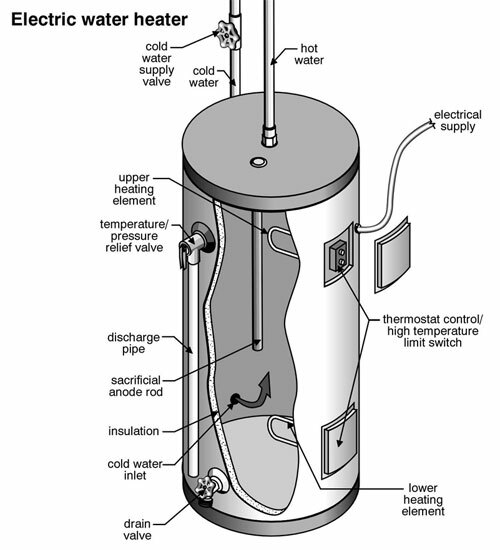 How to extend the life of an electric water heater. The anode is a threaded bar usually made of magnesium. Water, iron, magnesium and calcium in the water will attack the anode before it attacks the tank and its heating elements. If elements start to fail, consider replacing the anode at the same time. You will need to purchase two items to remove the anode. One is a 1/2 inch impact wrench and the other is a 1-1/16 socket. 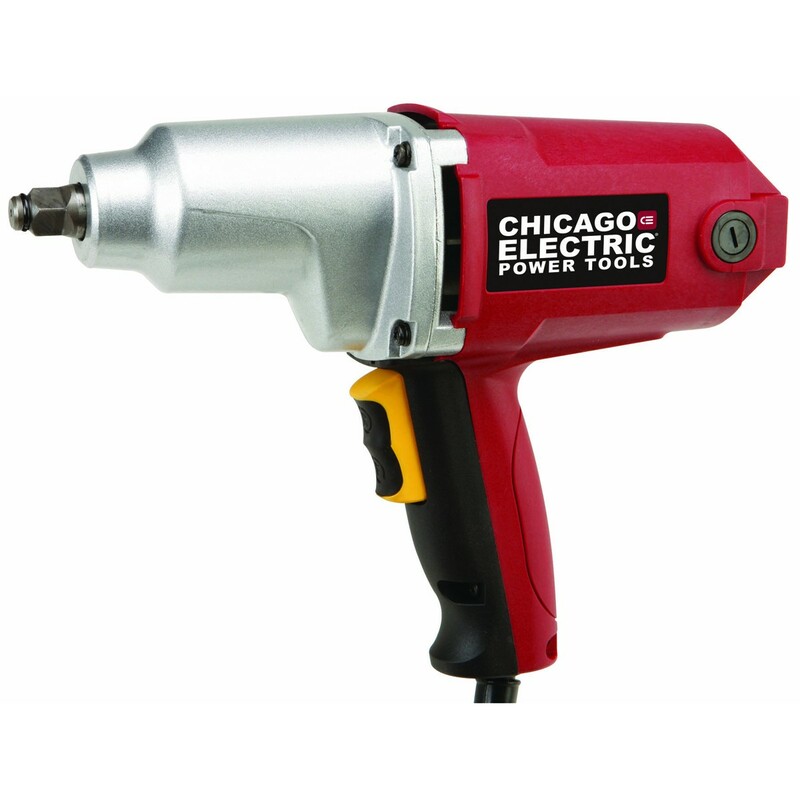 Th electric wrench from Harbor Freight is a simpler alternative than a pneumatic wrench that requires a compressor. This wrench can also easily remove lug nuts to change out a tire. 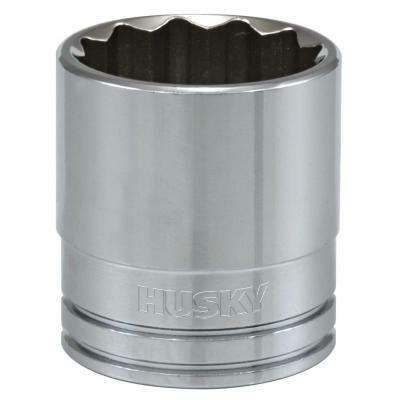 You will also need the 1-1/16 socket to remove the anode. And a replacement anode. You can see the difference between the new and old anodes. Besides scale, the old anode will have pock marks all over it where the magnesium has been eaten away, Make sure both anodes are the same length. Cut the new anode to the correct size with a hack saw if you have to. At the this point, you can start the installation. Turn off power to the water heater. Torn off the water supply to the power heater. The tank will have 2 inch cut out in it with a plastic insert on top of the anode, Remove the plastic insert and cut around the insulation with a paring knife. Remove the insulation to expose the cap on the anode. Place the socket over the anode to make sure your have a snug fit. Attach the impact wrench and hold it tightly before giving a 4 second reverse burst. A second burst may be needed. At this point you should be able to unscrew and remove the old anode. Turn the water back on. At this, open the valve and let the tank drain for 5 minutes and then close the valve. Replace the insulation in the hole for the anode and snap the plastic cap back on. Turn the power back on to the hot water heater.